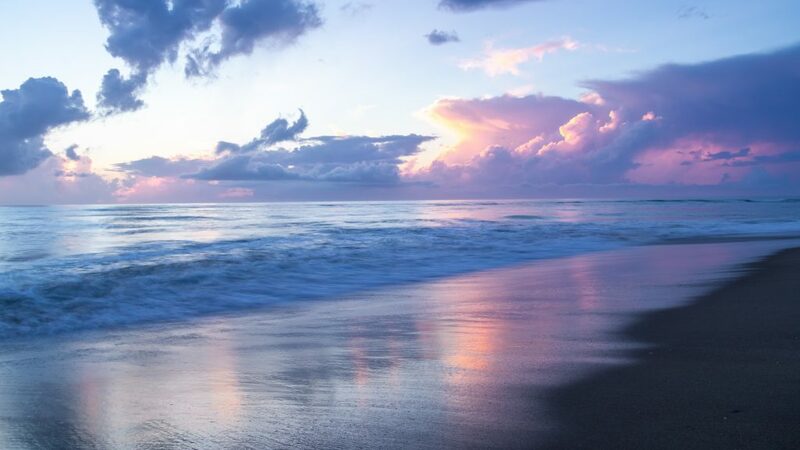 Is your family vacation to Holden Beach coming up soon? If the answer is yes, then we just have to tell you all about the treasure you may find on the beach. When you are staying with us in one of our Oceanfront vacation rentals, you will be close to where the treasure hunt begins. There are many different kinds of treasure on the beach that you may not have known about or just forgot what is out there. Adventure is out there and getting the kids involved in the hunt can be more fun. 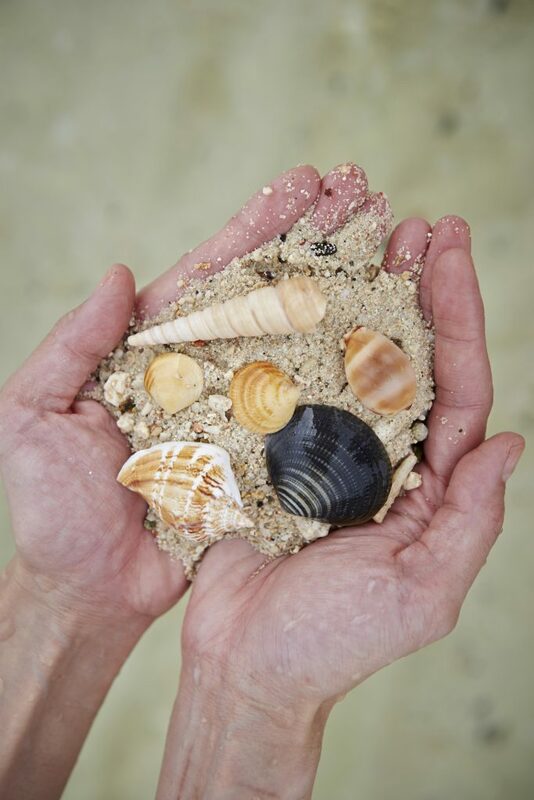 Let’s look at what kind of hidden treasure you may find while on the beach with your family. Did you know that you can find sand dollars on the Carolina Coast? While many thinks that these beautiful treasures can only be found in the warmer climates such as the tropics and in tropical waters. Any day you are visiting Holden Beach you and your family will be able to find several different sizes of sand dollars. 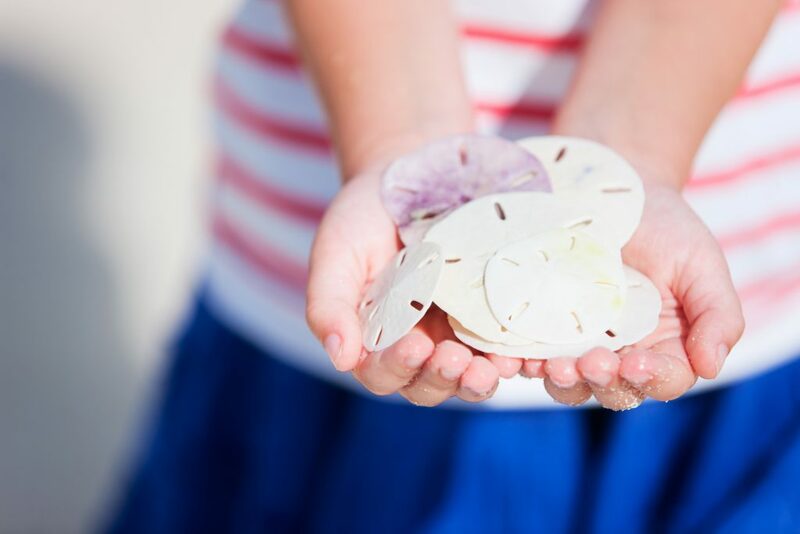 Sand Dollars are also known to many as “flattened” sea urchins so having the kids on the hunt for those can make for a great day of treasure hunting. You may be able to find sand dollars after a storm during low tide. What a great souvenir to take home and share with others as you display them in your home. Sea glass is another treasure that you and your family can hunt for while on vacation to Holden Beach. This can be a wonderful item to look for just before low tide comes or just after low tide comes. In order to find them we have a few different ways to begin to search for the sea glass. Look for a beach full of shell beds rather than smooth sand because it can be found here. Zig zagging will help you find the sea glass a little better as you will be covering more ground that way. We suggest that you don’t look down at the sand, but straight ahead because you will be able to spot the sea glass better. Sea glass can be in several different colors so be on the look out while on your walk. As you are on your hunt for the sea glass, you can also be on the hunt for some pretty interesting sea shells too. 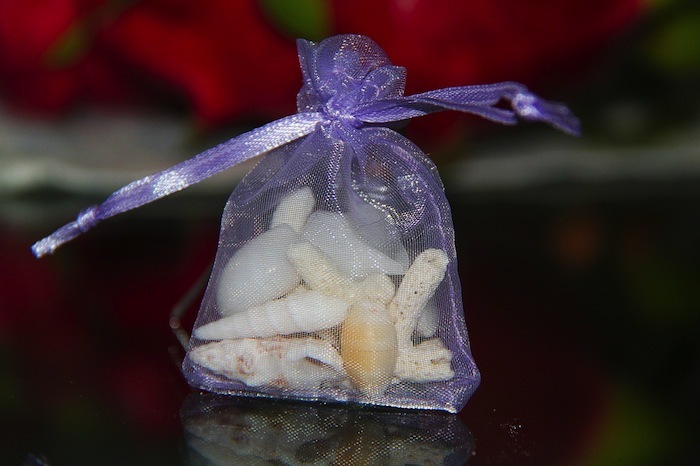 The North Carolina coastline have some beautiful shells that you will be able to take home with you. As you go for your late evening walks with the kids on the beach, be sure to bring a shell bag or a mesh bag with you. This is a good way to keep up with what you collect but won’t have to worry about bringing home more than shells. Sometimes if you wade a little in the water and dig around you can find some treasure too. While there are many other things that you can hunt for while on vacation to Holden Beach, these are the few activities we thought you’d like. If you still haven’t made your vacation reservations yet in one of our Oceanfront vacation rentals, now is the time. We can’t wait to see you and your family as you come and hunt for treasure together! Are you vacationing in Holden Beach, NC this summer with your friends and family and are looking for fun things to do with them? Have no fear because we know of several fun activities in Holden Beach and surrounding areas for you to enjoy while on your vacation. And you are still looking for Holden Beach vacation home rentals that are pet friendly, oceanfront or not close to the beach this summer. For many going and sitting on the beach is what a relaxing vacation is just what the doctor ordered, but sometimes it’s nice to go and explore what the area has to offer with activities and more. 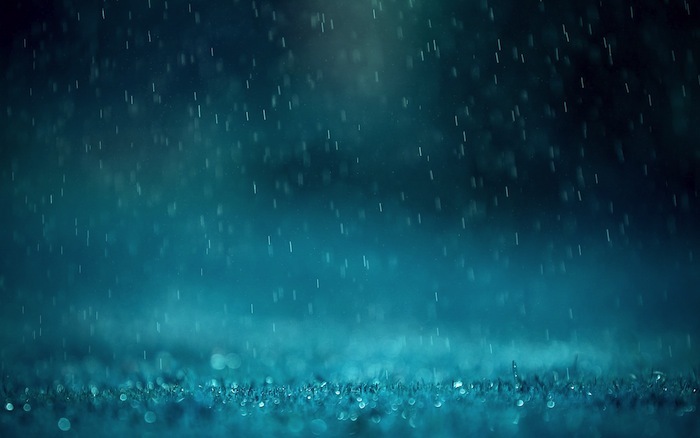 Whether it is raining or not, there is something for everyone to do and enjoy on your vacation this year in the area. Some of the fun things you can do while on the beach in the evenings is to get a kite and fly it. 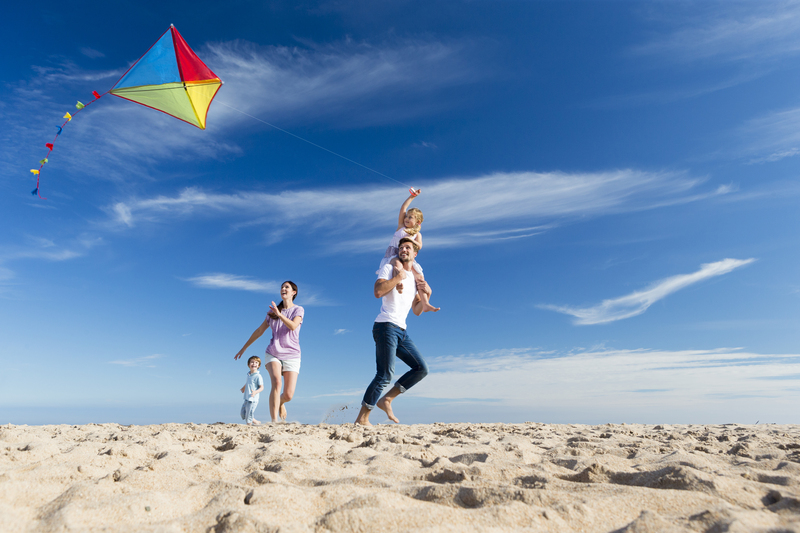 One activity that is fun for all ages is to fly a kite on the beach in the evenings. Make sure that you have plenty of space to run a little to get the kite up in the air. Some of the best memories to be made is to fly a kite with your friends and family for years to come. A fun activity that is good for you to enjoy is to head over to Magic Mountain Fun Park which has all the “old school” waterslides that many have grown up with. You will not be disappointed with visiting there and make new memories with your family on this vacation when you visit Magic Mountain in Holden Beach, NC. And when it comes to dining out because let’s face it you’re on vacation and you may not want to cook, there are several restaurants you might want to give a try. 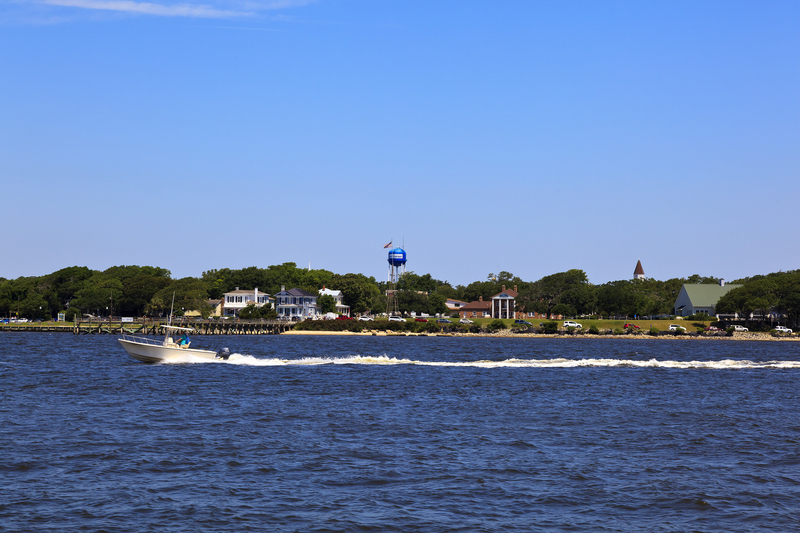 Not sure what there is to do in Southport, NC and a little apprehensive over it? No problem, if you have ever seen the movie “Safe Haven” then you know Southport is a quaint little town with a lot of charm. As many locals and tourist love to head to a lot of the small shops in town and even might grab a quick bite to eat at one of the local’s favorite place, Fishy Fishy Cafe. There are many other places to eat at in town and you might find a new favorite while on your vacation. When you are finished exploring Southport, then hop onto a ferry and go explore Ft. Fisher Historic Site or the North Carolina Aquarium at Fort Fisher. Myrtle Beach is a short drive from Holden Beach but if you are looking to do any big attractions or dinner shows then it might be a good pick. If you are looking for a nice kite to be able to fly on the beach, then head on over to Kligs Kites at Broadway at the Beach. There are so many other shopping options there and if you are looking for a fun dinner that night, go to Pirates Voyage which a fun dinner show fun for all ages. No matter what you are looking for when you come on vacation to our area, you will find something for everyone in your family. Our rental homes will make you feel like you are at home, but will still feel like you are on “beach time.” Let us help you make those memories last forever with each family vacation to Holden Beach, NC. Summer at Holden Beach just wouldn’t be summer without the popular Holden Beach Concert Series that we look forward to every year. 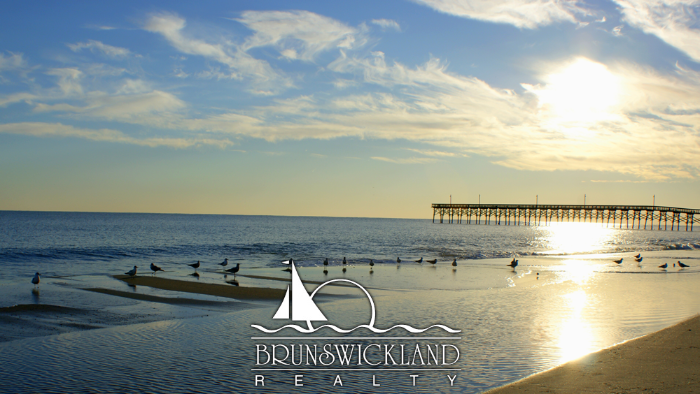 For many of us at Brunswickland Realty it signifies the official kick off of summer and this year is no exception. Get ready for a fun time at Holden Beach! Dance a little and smile a lot! Every Sunday night at 6:30 p.m. come enjoy a Free Concert from now through September 2, 2018. The music ranges from beach music to jazz to oldies and some good old rock n’roll. Concerts are held Sunday nights through September 2, 2018. All concerts are free and are held at the Holden Beach Pavilion. Open to the public! When you finally find yourself on that much-needed Holden Beach vacation and the forecast calls for rain, don’t fret. There are plenty of indoor things to do in and around Holden Beach that will ensure you stay dry on even the rainiest of days. Here are just a few of the more popular ones. 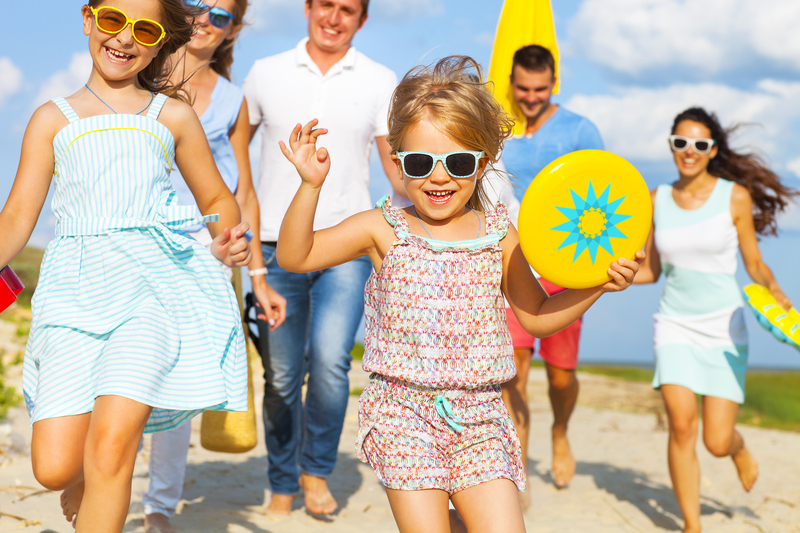 Take the family and visit the Ocean Isle Beach Community Center and enjoy scheduled events and activities like Summer Fun Camp for kids, Family Fun activities, and Pot Luck Dinners. Location: 44 East First Street, Ocean Isle Beach, NC. 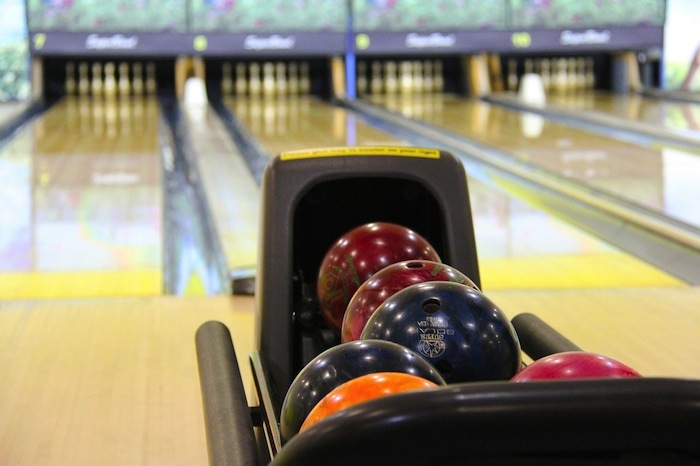 Family fun can be found for all ages at Planet Fun Bowling & Arcade. Come enjoy bowling, mini golf, laser tag, arcade games or the grill next door. Location: 349 Whiteville Rd. NW, Shallotte, NC. A vacation to Ocean Isle Beach isn’t complete without a trip to the Museum of Coastal Carolina at 21 East Second Street, Ocean Isle Beach. Art shows and regularly scheduled events are for the whole family. Admission fee. If you’ve never visited a planetarium the Ingram Planetarium at 7625 High Market Street in Sunset Beach is the place to go! 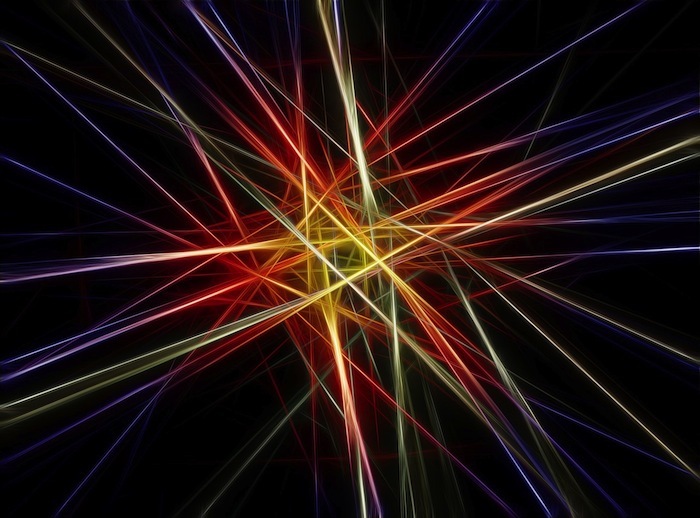 Movies, laser light shows and music shows. Admission fee. 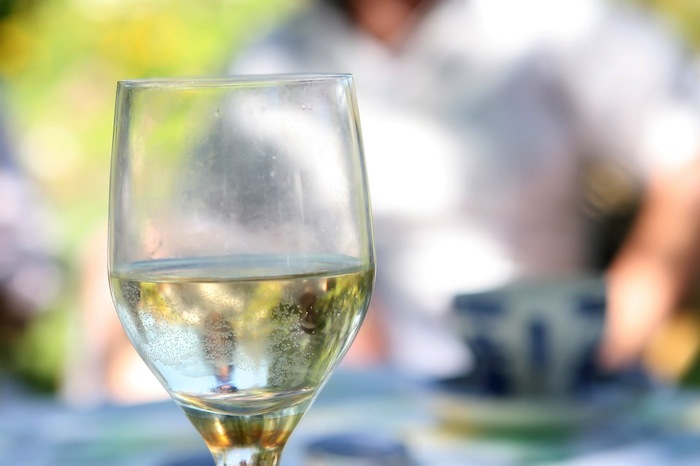 The Silver Coast Winery is located on Ocean Isle Beach at 6680 Barbeque Rd., NW, and at 105 South Howe St., Southport. The winery is known for their wine festivals, assortment of other special events and their wine tasting rooms. Spend the day shopping but be sure to visit Island Art & Books, OIB Surf & Java and The Beach Mart. 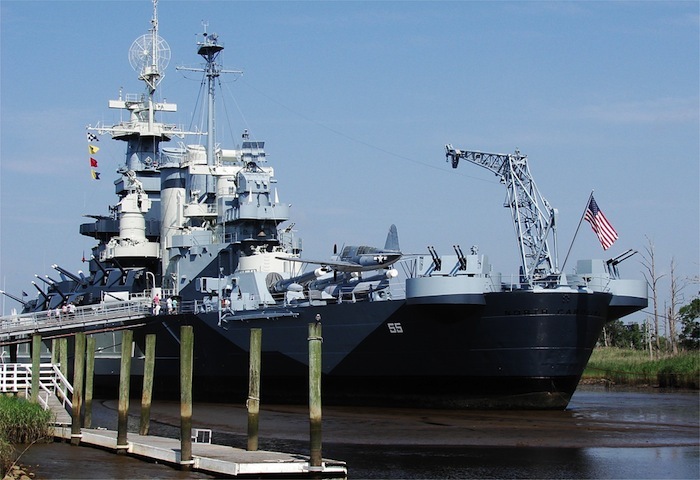 Or hop in the car and go for a short road trip to Southport and Wilmington, NC, where you can enjoy the NC Maritime Museum at Southport, the Old Brunswick County Jail Museum, and definitely not to be missed, the Battleship USS North Carolina in Wilmington. Rain doesn’t have to spoil your vacation, not when you have all these activities to do and sites to see in the area. 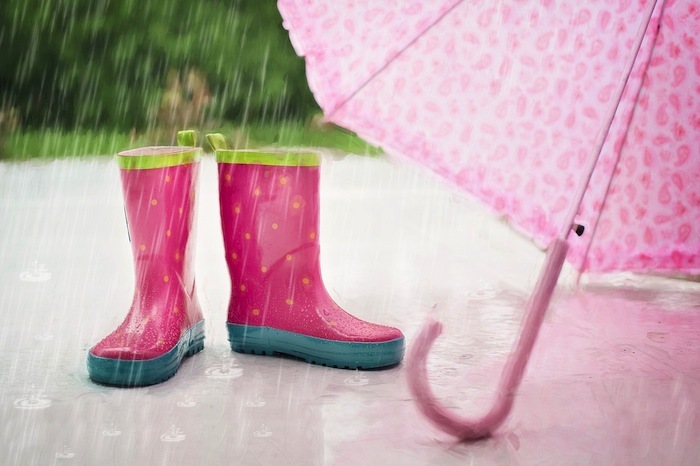 When you’re ready to make those vacation bookings, come rain or some shine, give us a call at Brunswickland Realty at 800-842-6949 and we’ll assist you in any way we can. Everyone looks forward to a beach vacation. It’s when they can kick back and relax without a care in the world. While some people want to stay as busy as possible, going non-stop the entire time, we’re more about being low key and taking the easier, slower route. Let’s face it – don’t we rush about enough in our day-to-day lives? Aren’t we supposed to do things differently when we break away for vacation? That would be the “vaca” part – as in vacate your normal mode of operation. When families come to Holden Beach, NC, for a vacation they can be as laid back as they want. They can sit on the beach in a lounge chair and do nothing but soak up the warming rays of the sun. Or they can take advantage of local events going on around the area and numerous activities. Here are the top 8 activities in Holden Beach this summer that we think you’ll want to check out! 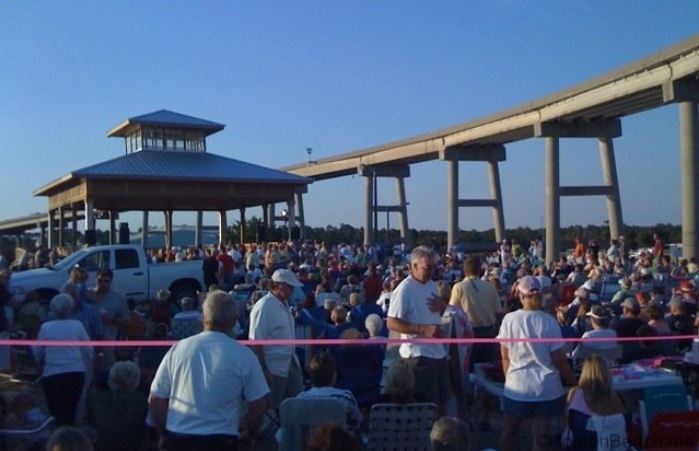 Free Summer Concerts – Every Sunday night through Sept. 6 there are Free Concerts from 6:30-8:30 p.m. at the Holden Beach Pavilion on Jordan Boulevard, Holden Beach. Bring a chair and your dancing shoes! Music ranges from jazz to rock & roll and beach music to oldies. March of the Turtles – Holden Beach is a popular sea turtle habitat. During the hatching season from May to October you can watch as hundreds of small sea turtles “boil out” of the sand and march into the ocean during the night. Read more about this Turtle Watch program. Learn to Surf – You’ll have the opportunity to learn how to surf at the Carolina School of Surf, 118 Ocean Blvd East, Holden Beach. They specialize in kid’s surf camps, private surfing lessons and group surfing lessons. Golf – Lockwood Folly is our local course located at 19 Clubhouse Drive in Holden Beach. This links style course winds its way around salt marshes, creeks, forests, fields and the community. This course gets named “Best Golf Course in Brunswick County” time and time again. Fishing Charters – Go out on a fishing charter boat and enjoy recreational cruises, family fun fishing charters, Gulf Stream fishing, and ¼ day, ½ day and full day fishing with Catch22 Fishing Charters. Ice Cream & Mini Golf – You can’t go on vacation and not enjoy at least one game of miniature golf. Fantasy Isle Ice Cream and Mini Golf provides everything you need for a fun memory-making outing for the family. Located at 3354 Holden Beach Rd. SW, Holden Beach. Explore by Kayak or Bike – Beach Fun Rentals has several kayak models to choose from to explore the local flat waters and surf the ocean wave. Singles and tandems available. Daily and weekly bicycle rentals include children’s bikes, adult beach cruisers, tandems, and three wheelers. Jet Ski Rentals – Experience a power packed ride while zooming across the water – something your kids won’t ever forget! Skis can hold up to three people so it’s an excellent choice for a family outing. WaveRunner Jet Skis are available to rent from Holden Beach Watersports at the Holden Beach Marina, 3238 Pompano St. SW, Holden Beach. When you’re making your plans for a Holden Beach visit be sure to print this list out. Bring it with you and you’ll have leads on fun-filled events that just might make this your best vacation ever!